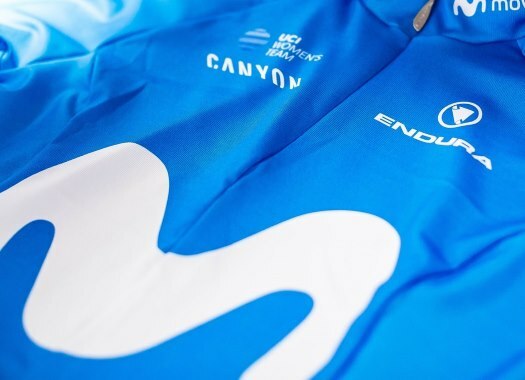 Movistar has signed Carlos Verona for at least until the end of the 2020 season. The Spaniard has been riding the last three seasons for Mitchelton-Scott. Despite being 25 years old, Verona has already plenty of experience in the WorldTour after being in teams like Quick-Step and Mitchelton-Scott since 2013. The rider started his career at Burgos-BH when he was just 18. The Spaniard is an all-around rider that is capable of climbing steep mountains, as well as riding strong on the hilly courses and flat terrains. He has started in two editions of the Giro d'Italia and the Vuelta a España. The palmares of the rider includes top-ten positions in races like the Gran Premio Miguel Indurain, the Volta a Catalunya and the Tour of the Basque Country.